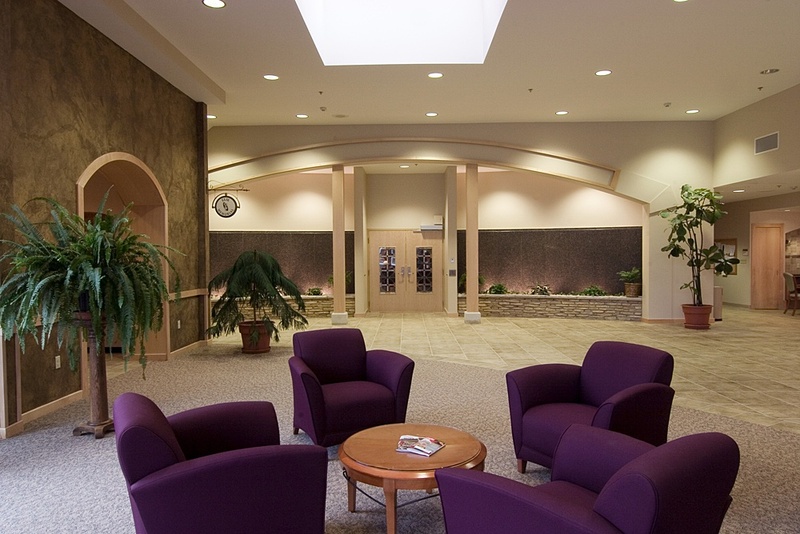 To expand an existing care center to address the continuum of senior living for an order of retired nuns, while also addressing the broader needs of the order. 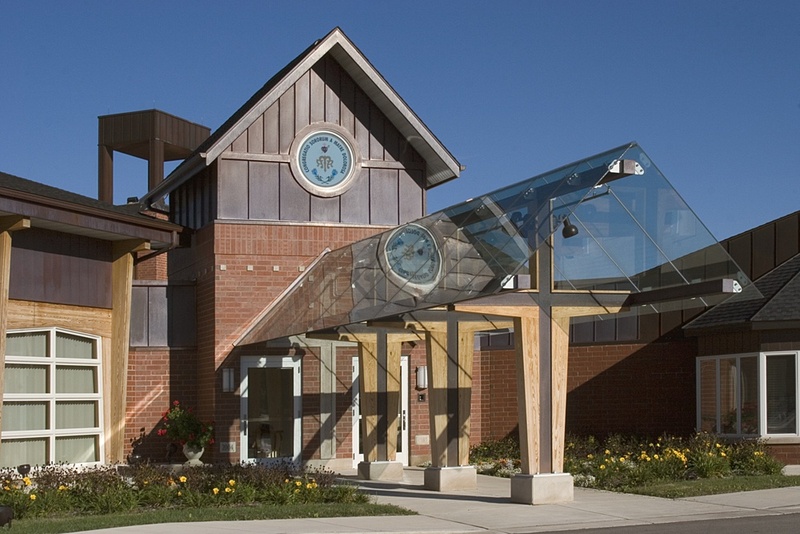 Seeking to meet the changing needs of retired nuns within its religious order, this long term care center sought to created added housing and programming options within its campus. 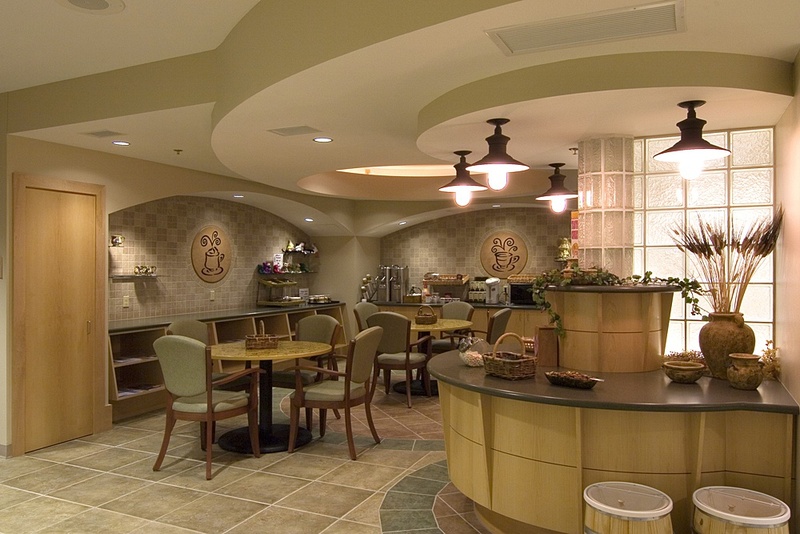 Adding new independent living and guest suites allowed for further aging in place, while new wellness and conference components created an engaging environment for resident activity and socialization. 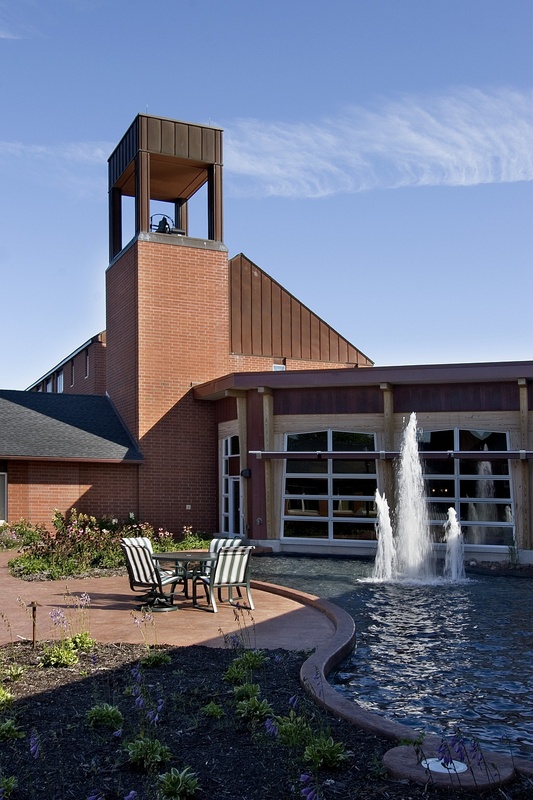 A new campus gateway was created with a renovated entrance and town square that features new reflection and wandering garden, coffee shop, chapel, museum and other added points of interest. 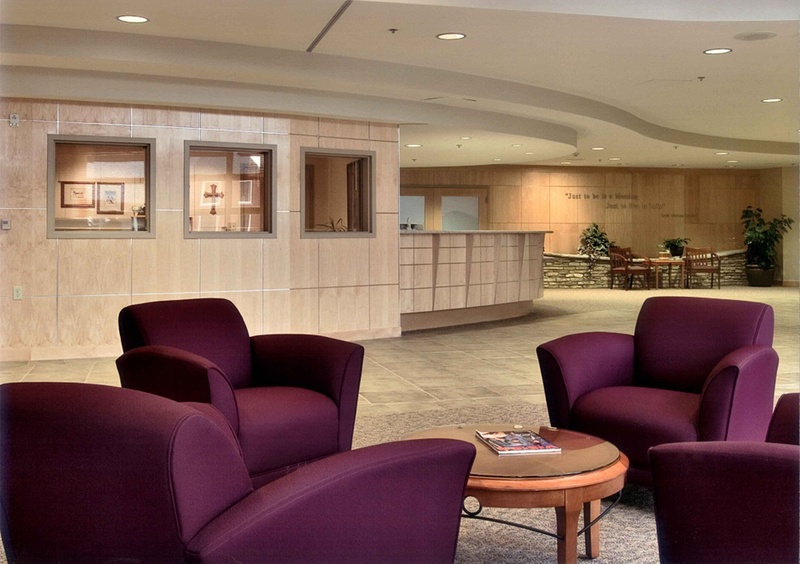 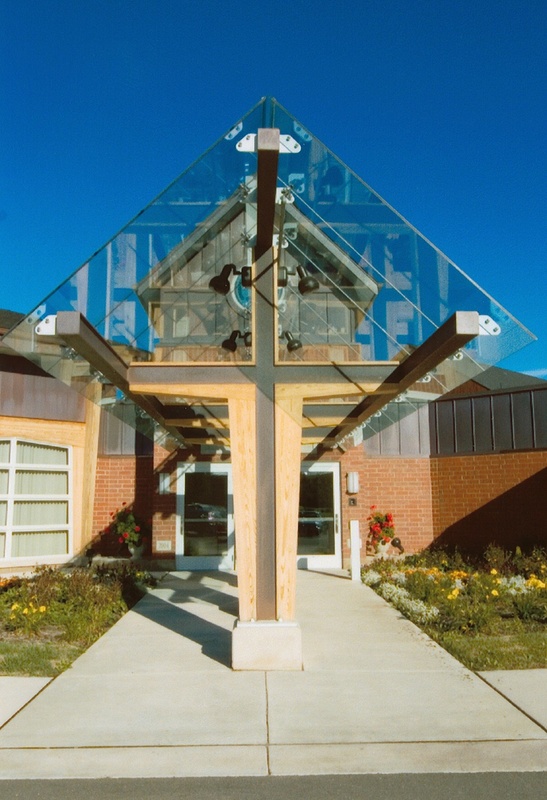 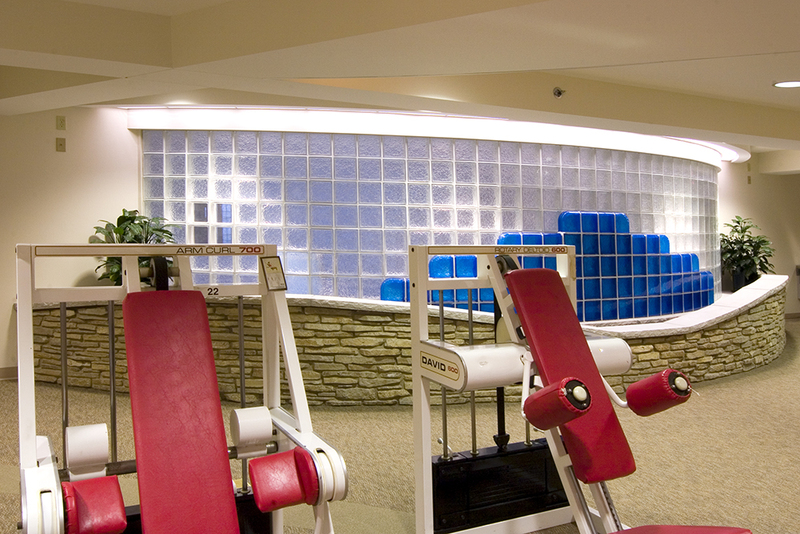 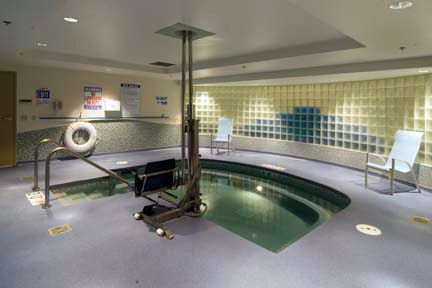 A wellness center was added that provided a fitness center, as well as a therapy pool. 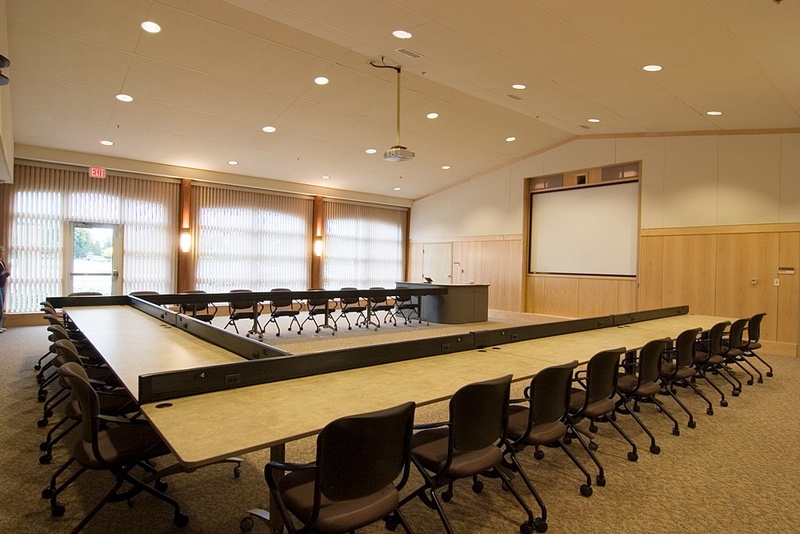 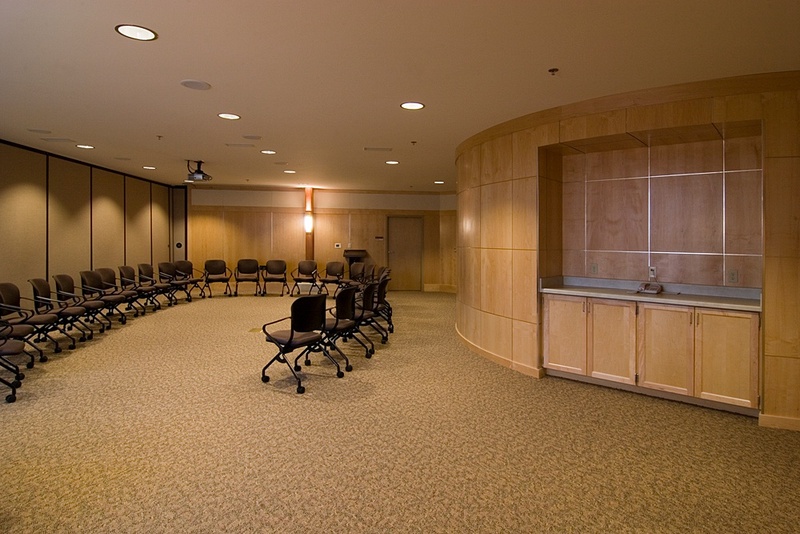 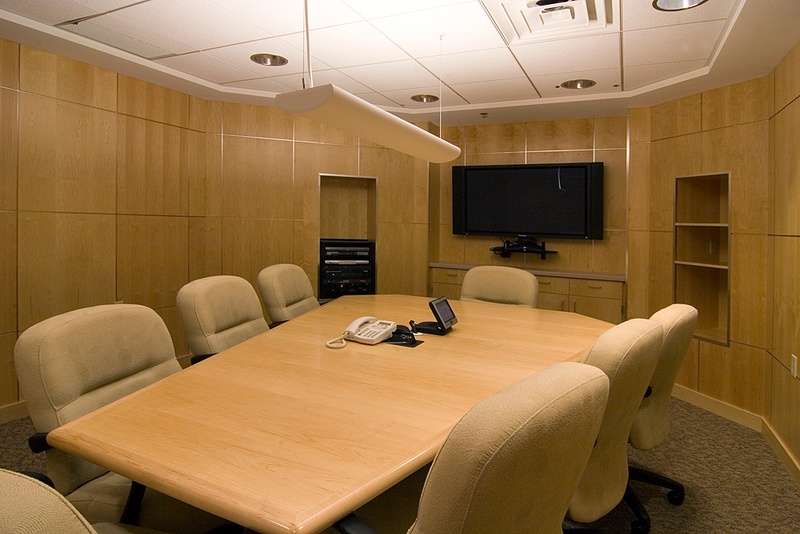 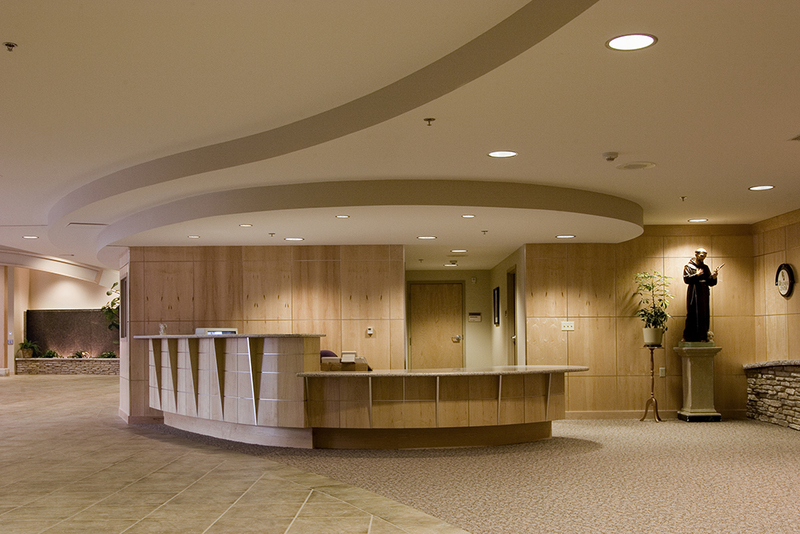 A large conference center was added to address both large group conferences, as well as small group meetings with technology integration to internationally network with Rome.